The Wally Class represents the world’s largest fleet of maxi yachts. The Wally fleet is a high-tech, high-speed, competitive environment with a uniquely Corinthian spirit, offering as much fun on land as on sea. 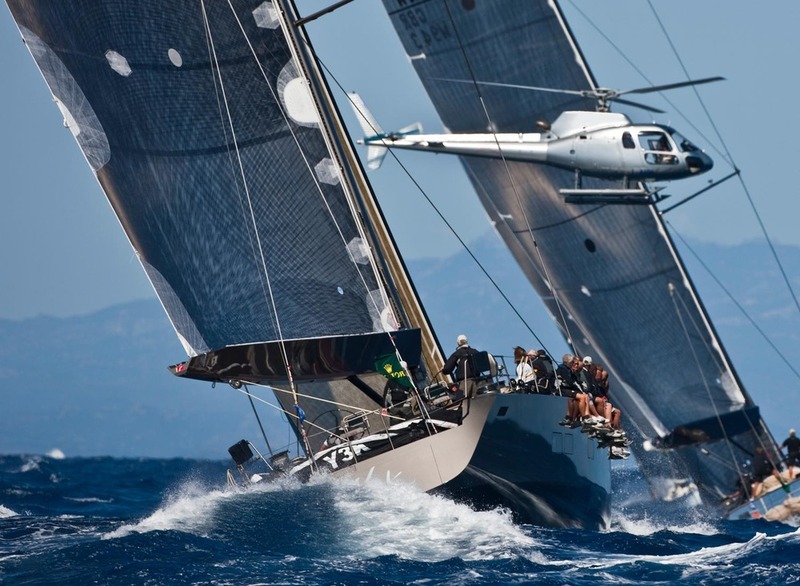 In the summer season, the Wally Class stages more than 30 races, in which owners at the helm are assisted by the world’s greatest sailing talent from America’s Cup and Olympic teams.